For those bold enough to do it, wing tattoos are a way to grab attention with what is usually, but not always, a back tattoo covering at minimum the top half of the back and, in some cases, almost the entire back. Gothic wing tattoos are different from conventional wing tattoos. Most of the time, they won't attempt to realistically portray a wing (e.g. with feathers), but rather interpret what the individual and artist consider to be a Gothic expression of a wing, such as skeletal wings, bat wings, wings with high shoulders, and very point wings. 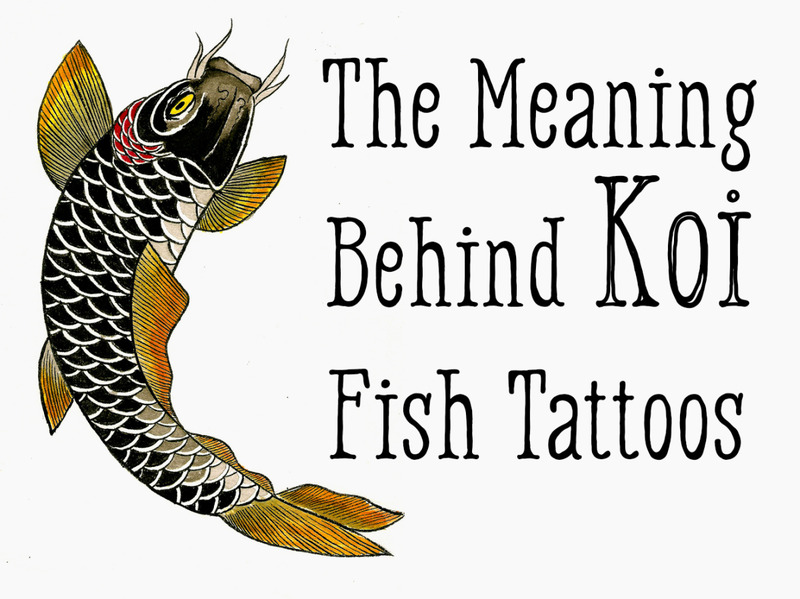 Another element of many designs is to make them appear as if they're attached right into the back, as though to say the tattoo design is a very personal expression of who a person is and what they are attempting to convey. 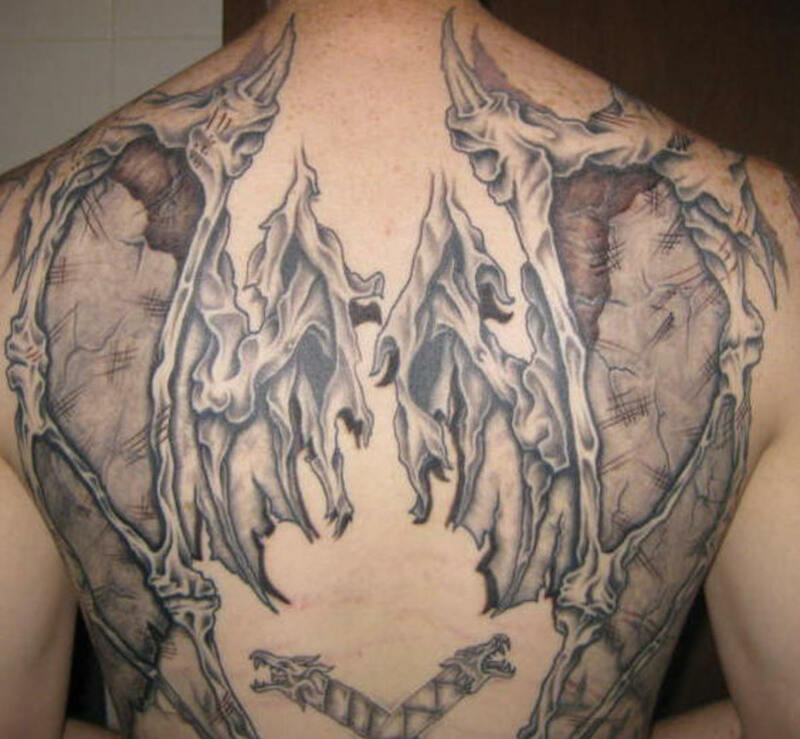 Personally, I have found that very few Gothic wing tattoos look alike. Their similarities are usually only ancillary. There are so many things you can do to design a wing differently, that even with some of the same traits, there is little in the way of bearing close resemblance to one another. 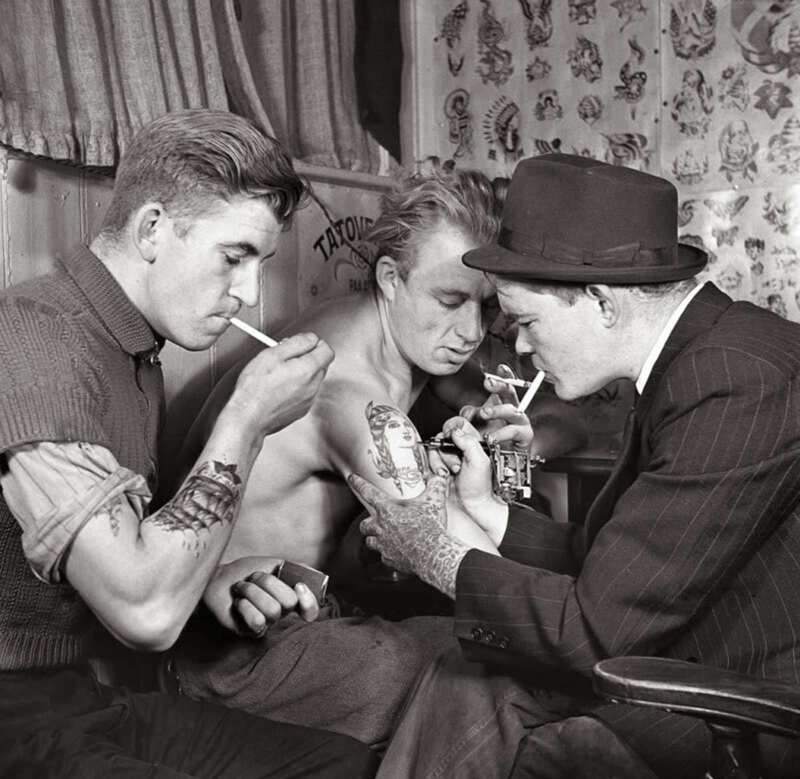 To me, that's strength, as not many people want to have a tattoo of that magnitude, only to see it on the back of someone else in the crowd, devaluing the uniqueness and purpose of the decision to have that type of ink on your body. Because most of us think of wings as being attached to the back—similar to those of angels, demons, or mythical creatures we imagine or read about—the vast majority of wing tattoos are inked on the back. 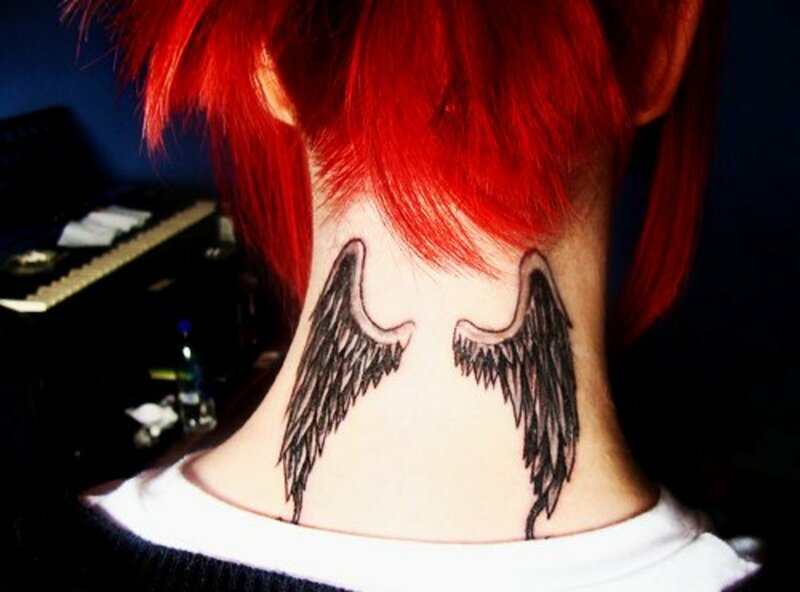 Here is an exception I thought you might enjoy, with the wings inked on the neck. Although it flies in the face of what we think of with wings, it is interesting, and the high shoulders of the wings look nice as they taper down to the pointed ends. 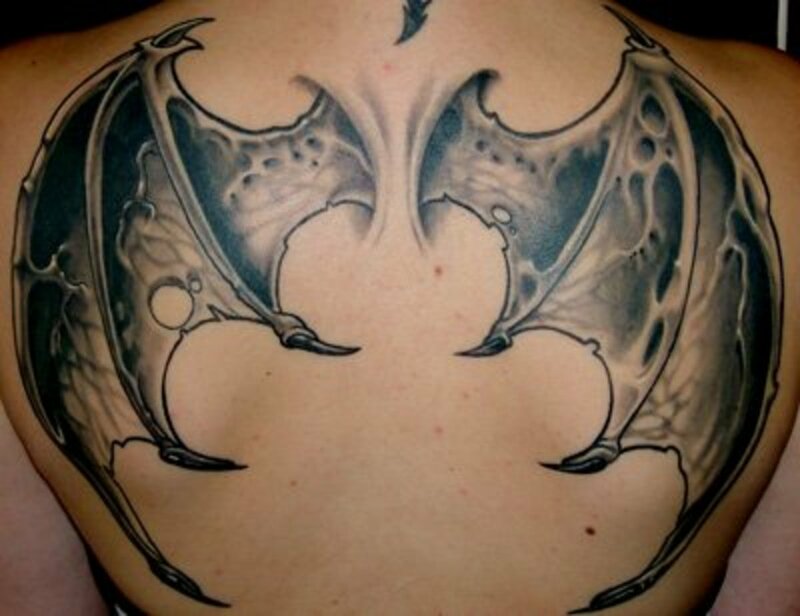 As with the placement, the color of most gothic wing tattoos is fairly similar. It is almost always composed of darker greys or blacks, so this one with the red and black color stands out. The wing design is awesome for what it is supposed to be, and the dark veins of the wings culminating in the points look great. The red in between the wing veins also is very well done. Singer and entertainer Anastacia has a great set of wings on her back, with a slight combination of Gothic style and realism as shown by the appearance of feathers in the wings. The wing design, otherwise, is very unusual, and my favorite part is right in the center where the wings meet. If you look closely, it seems to have a hint of tribal in that part of the design. Interesting wing tattoo. 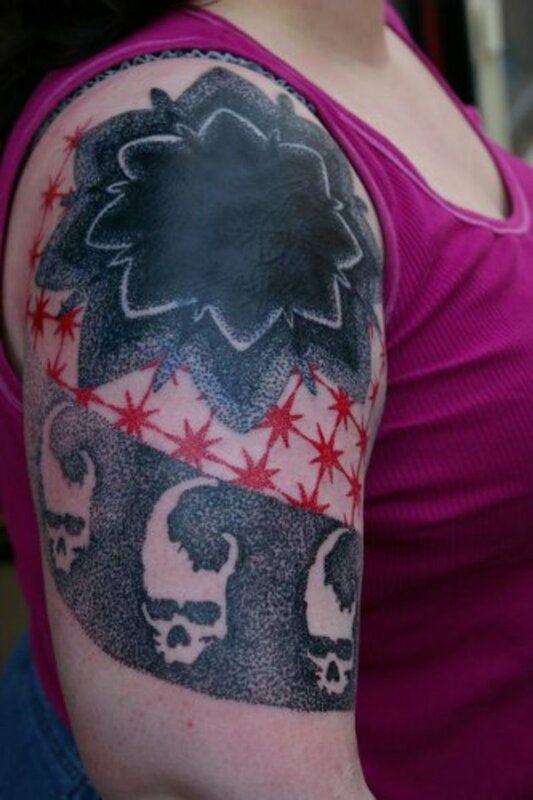 Designs similar to this are sometimes called "shredded" tattoos. In this case, it is a set of wings that are shredded. Those point bones coming out of the wings also suggest that they are demon wings. 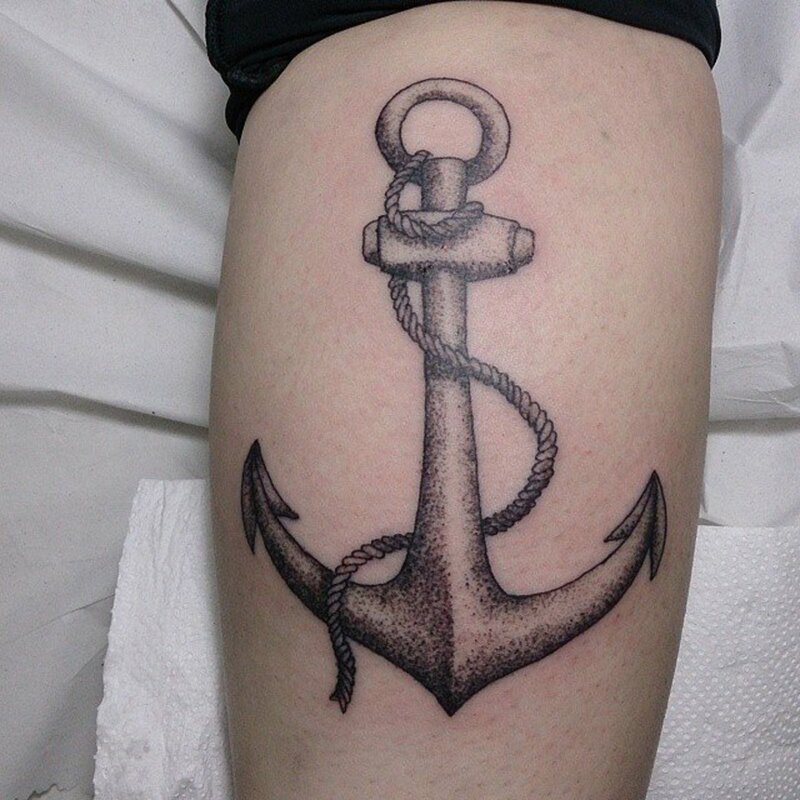 It's not what I would choose, but for what it is, it looks really good, and the design is very detailed and a nice blending of shade and light on the skin. 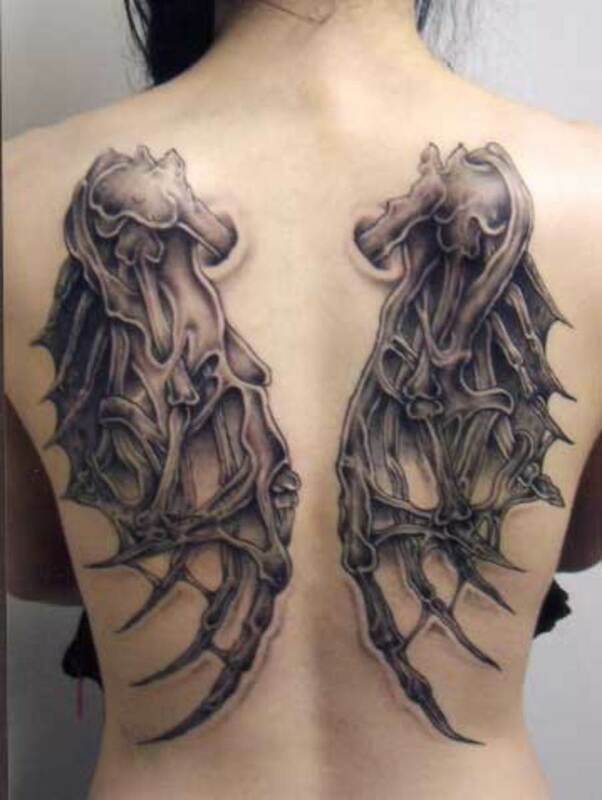 Here we have what could be considered another demon wing tattoo. Those bony points are the most obvious part of the design that identifies it as such, although the wings themselves are clearly not something we would consider to be part of a friendly being associated with the light. The way they appear to be attached to the back looks disturbingly authentic. We see another very different style below, this time without skin covering the skeletal remains of the wings that appear to protrude out of the back. To me, the place where the wings seem to attach to the back is even more realistic than that of the pair above. I do like how it gives you a sense of looking under the hood of a Gothic wing, and it's pretty cool to see those extended points and the overall feel of what's holding these wings together. 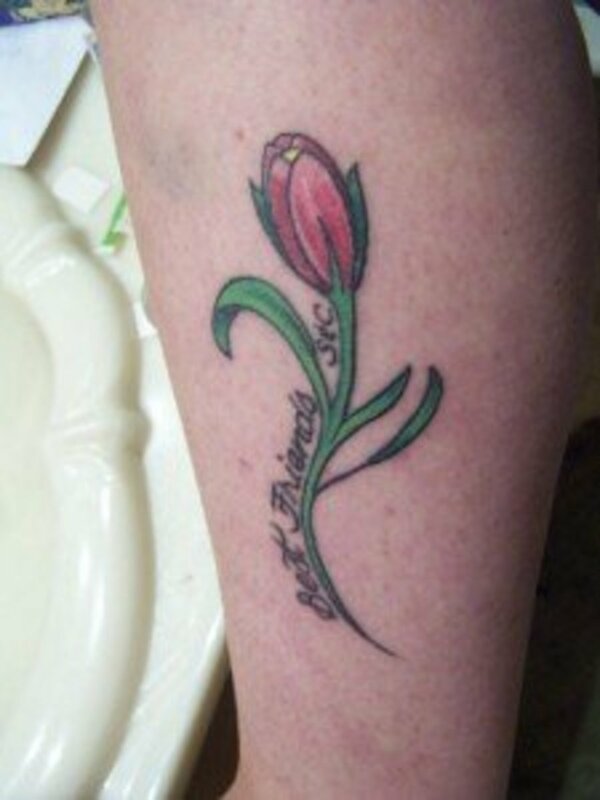 Pretty bold tattoo design. As mentioned above, there are some very similar characteristics shared by many Gothic wing designs, but that doesn't keep them from being totally different in how they look and are displayed on the back and/or skin. 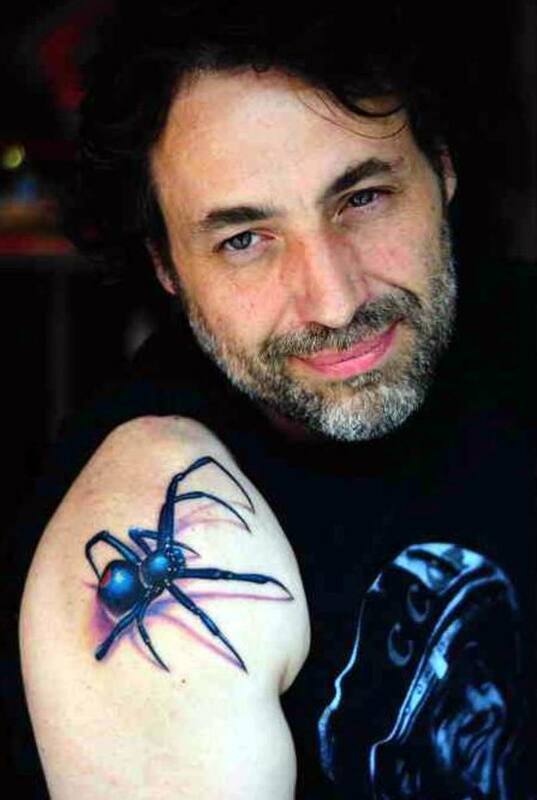 If you want to be noticed and use your tattoo to strike up conversations and make social connections, Gothic wing tattoos are definitely a design that would work. 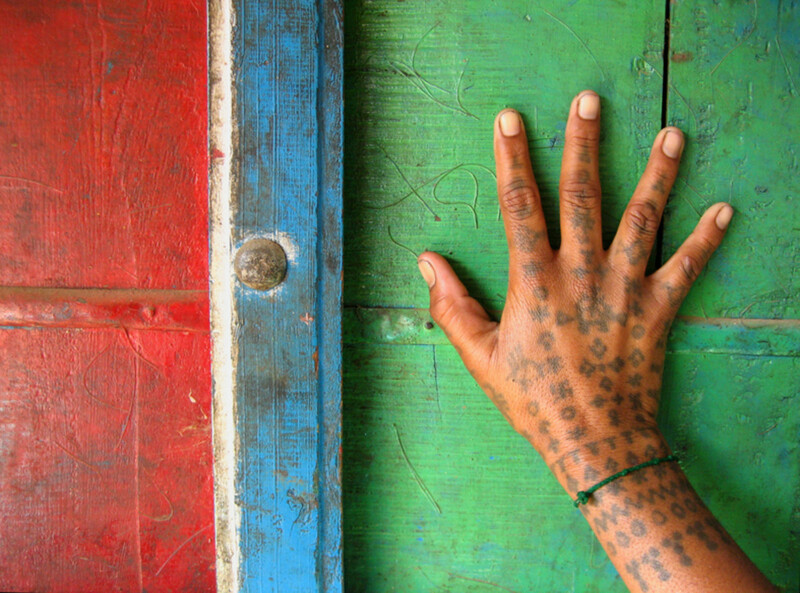 Tremendous tattoos...they really look artistic. Although myself I would never wear one.